Antoine de Saint-Exupéry’s transcendent story suggests an ethical philosophy about life and a universal code of respect for humanity. With every new generation that discovers the fable, The Little Prince’s inspiring legacy is cemented. 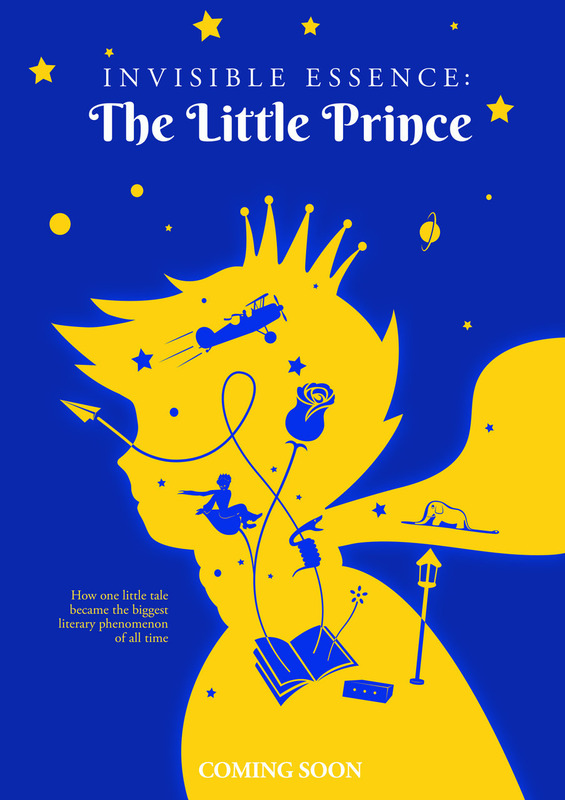 "An unexpected work from the director of Unarmed Verses and The Skin We’re In, Charles Officer’s Invisible Essence: The Little Prince is a gentle, loving consideration of the legacy of Antoine de Saint-Exupéry’s beloved book.